I’ve heard many scenarios – newborn or small children, working full-time, homeschool mom, working multiple jobs, difficult family situations – and I get it. It is tough to schedule in a cooking day when it seems like every minute is full unless you give up some of your precious sleep. But I will let you in on a secret: you absolutely do NOT have to finish all of your freezer cooking in one day! You can cook in your spare time – a few minutes here and there. You can even stock the freezer in a few short hours! Whatever time you have, you can make it work for you. Here are the best tips and resources for fast freezer cooking when you simply can’t get it all done. Shorter Days: First you can shorten your freezer cooking day and maximize the time that you have. More Sessions: Or you can break your freezer cooking day up over several days or sessions. We will give you some tips for using both strategies! Sometimes you simply need to get food into the freezer – FAST! 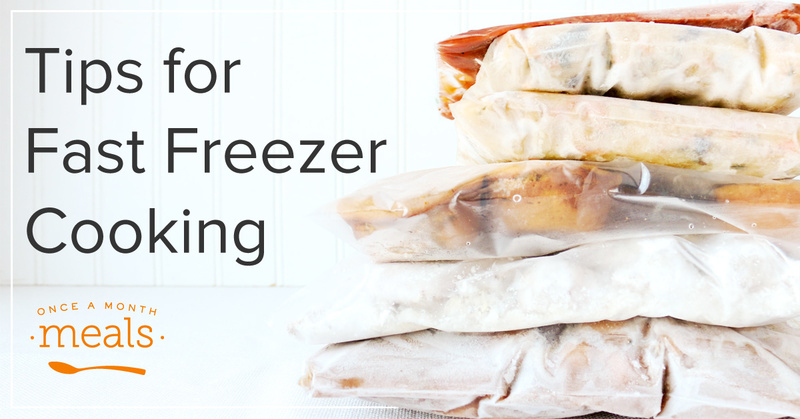 Whether you are hardly ever home or you made a bulk purchase that needs to be stored before it is lost, we have several strategies for freezer cooking at super speed or shortening a freezer cooking day. Fast freezer cooking meal starters can come from a variety of items. 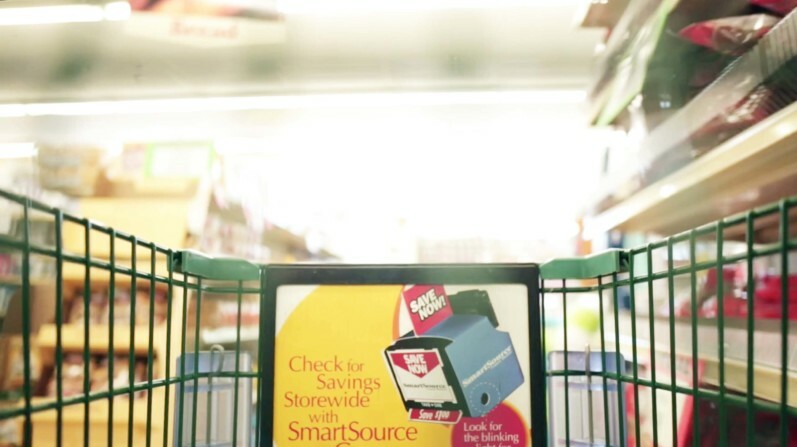 This works best when you have scored a good deal and purchased in bulk. 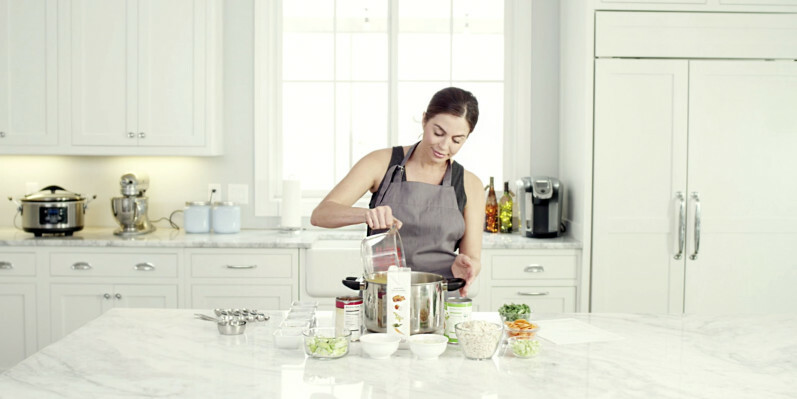 It is quicker to prepare just a few things in bulk than it is to assemble 15 different full recipes. 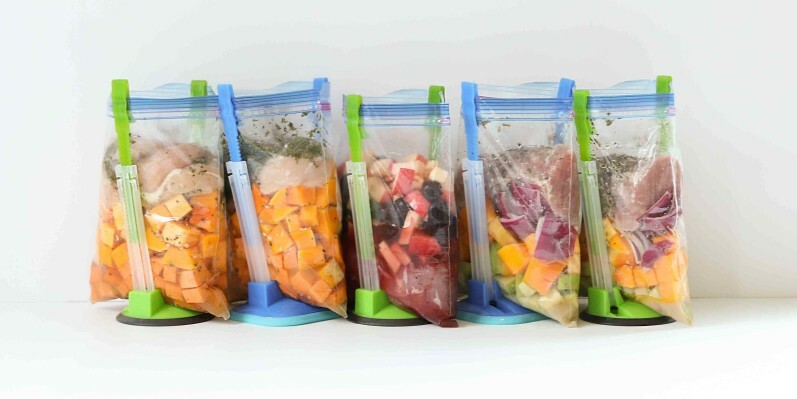 I have heard that Katie, one of our OAMM staffers, will not bring a bulk purchase of meat into the house unless she has first prepped some freezer bags with her favorite marinades. I love it! All you have to do is come home, drop the meat into the bag, and freeze. Fast freezer cooking at its best! 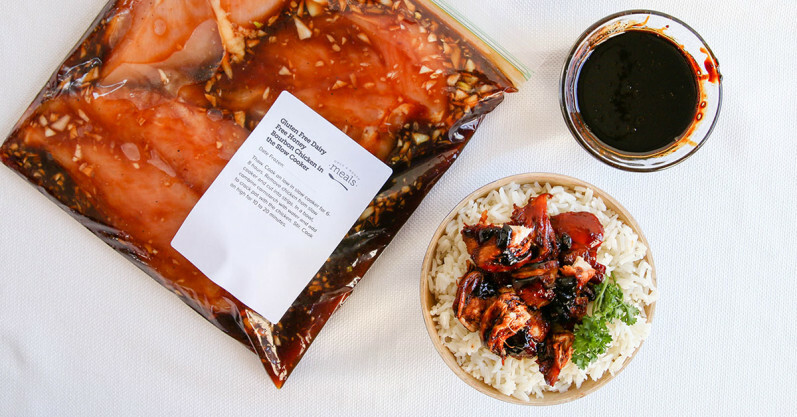 But marinades are only one kind of dump and go recipe, also known as “throw and go recipes.” There are also casseroles, soups, stir fries, roasts, and other slow cooker recipes. When you are searching for recipes on the site or in Menu Builder, search by the Cooking Day Type “easy assembly/dump and go.” You can get a few of these in the freezer during nap time, after work, or any time you have a few spare moments. No one said you had to cook a full menu every time you cook! You have probably already guessed that we LOVE our mini menus. They are perfect for fast freezer cooking, even if you are a newbie. Since each recipe in a menu is doubled, a mini menu with 5 recipes gives you 10 meals. For most families, this works perfectly for a two week meal plan. Stick the first 5 meals in the refrigerator for the first week, and put the other 5 into the freezer for the next week. Now you don’t have to think about dinner for two whole weeks, and it only took you a few hours. Our Mini Menus sometimes focus on a certain ingredient type, season or holiday, or cooking type. But you can always create your own based on what you have in the pantry too! Remember, you don’t have to do it all at once! If you know that your cooking day will be full of interruptions (caring for children, resting your feet, working from home, etc.) then use these tips to spread out your cooking over several shorter cooking sessions. This type of fast freezer cooking isn’t quite as efficient as the big cooking day, but it gets the job done! 1. Make sure to have all of the shopping and prep work done before you start. These steps should be your first small session (or two.) Then you can jump right into cooking when you start up again because everything is already prepped. 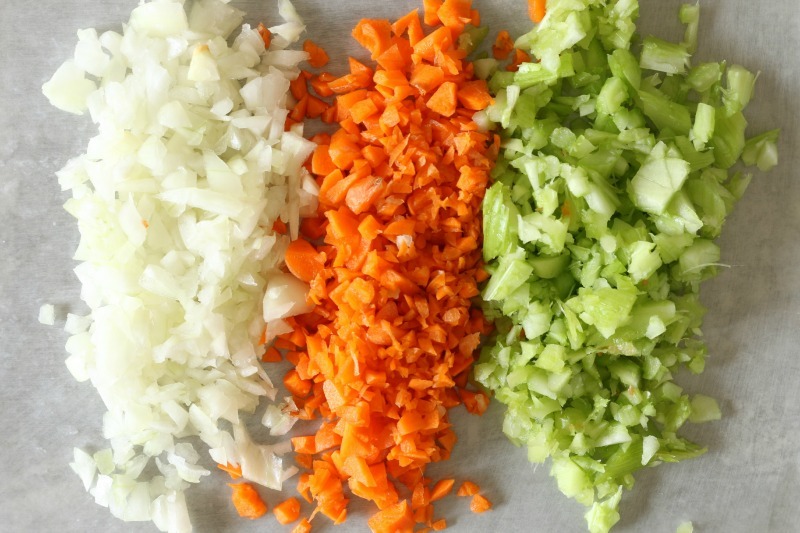 All of your chopped ingredients should be fine for a few days as long as they are in the refrigerator and covered. 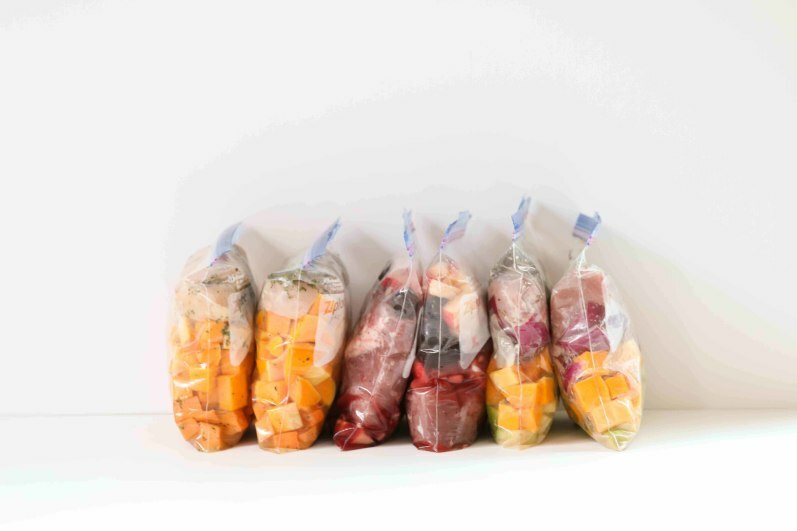 You can use reusable containers with lids, freezer bags, or even paper plates and cups covered with plastic wrap. 2. Use items that will spoil quickly first. 3. Use your favorite office supplies to get organized. Use highlighters, colored markers, and sticky notes to help keep track of what is done and what is still left to do. Tape your recipe cards and instructions up around your kitchen for easy reference and then take them down when you are done. Whatever system works for you! 4. Double (or triple) dinner! You already have to cook dinner every evening, right? So choose a simple freezer cooking menu or create your own. 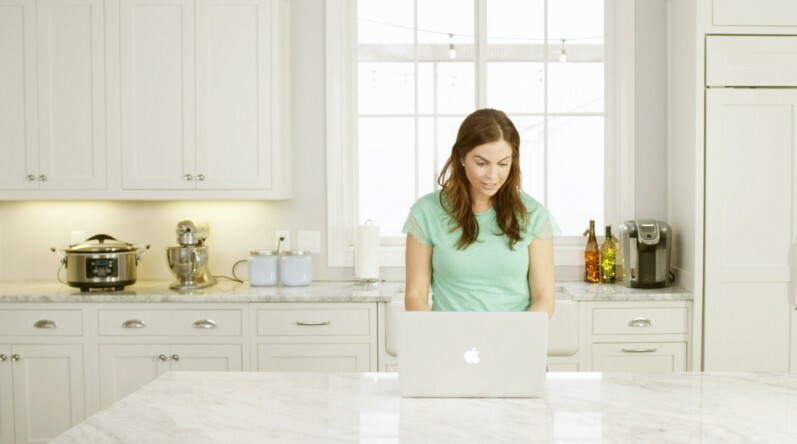 Our system already doubles each recipe, so you can easily cook the double portion (in the same amount of time) and freeze half for another day! You can also play with the numbers in Menu Builder to triple for extra meals. Then you can get two meals in the freezer every night with very little extra time spent! For example, if you cook for 4, enter 6 into Menu Builder. This will double to 12 servings, so you can serve 4 people 3 times. What are the blue & green stands used to stand Baggies up?